What’s your passion? What do you love? Who do you enjoy spending time with? Who is important to you? It’s time to tell your story and capture your experience of the world. How to find the right event photographer. Photography creates powerful imagery for marketing. So it’s essential to find a suitable event photographer who will fully understand your needs and deliver to your requirements. This can be quite a task when you have so many other things to organise towards your event. So I decided to put together nine helpful tips. 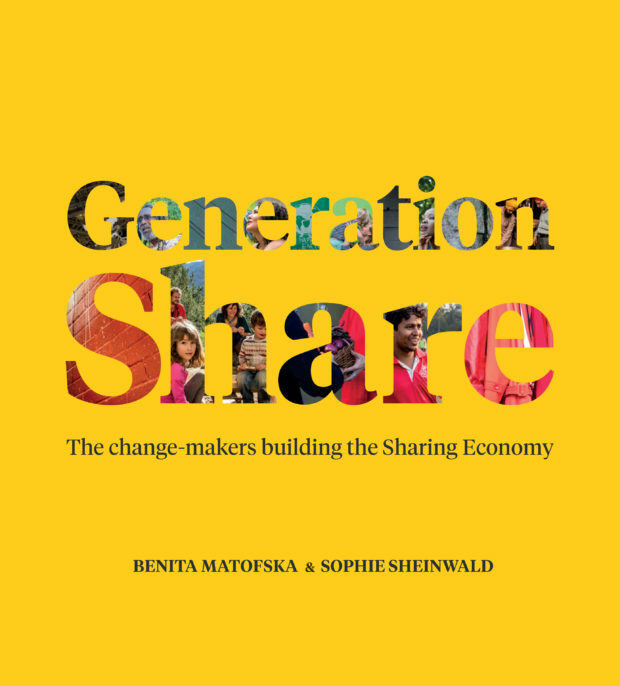 A positive project Back in the warmth of the summer, I was asked to co-create a photography book called Generation Share with my good friend Benita Matofska. 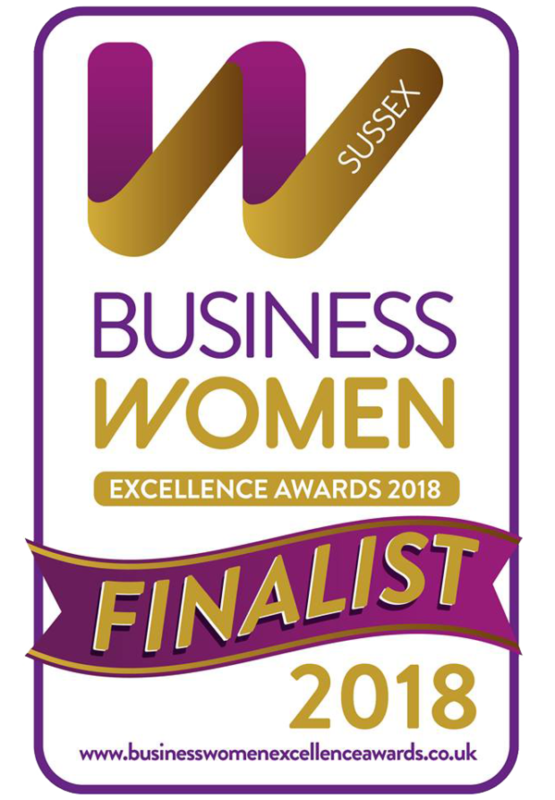 I had already been working with Benita, photographing her profile shots as well as at speaking engagements relating to the sharing economy, her expertise.